The people of Benue state have questioned the role of Nigerian Police and federal security troop which was deployed to Benue state. This comes after the Fulani Herdsmen had burned down houses and rendered Ingle Odidi community desolate. Many residents of the area have fled their homes for fear of being attacked by the cattle breeders. Confirming the incident, the Benue State Police PRO, Moses Yamu, said there was lots of lives 16 houses were razed. 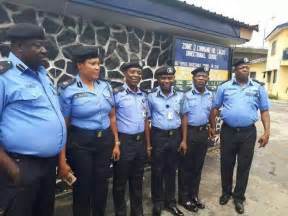 He said the police command had a meeting with traditional rulers and the herdsmen in Otukpo on Thursday with the aim of finding panacea to the nagging crises between herders and farmers in the community.